for $3,000,000. 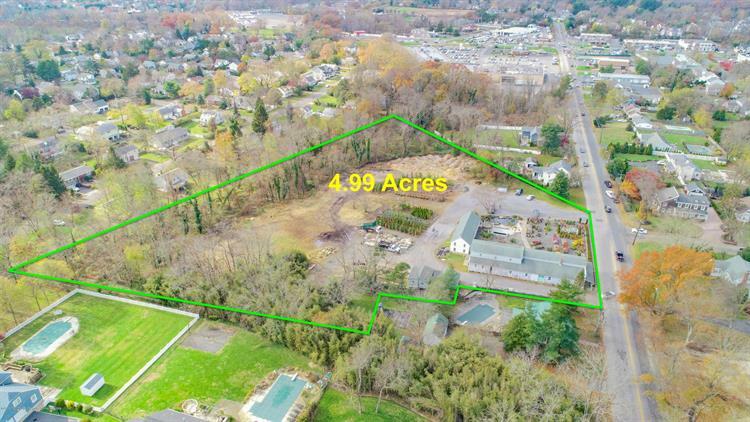 The lot size is 4.99 Acre(s). Prime location! 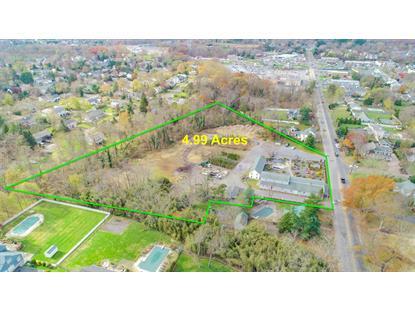 Approximately 5 acres in the Sea Girt Estates section of Wall Township. R-20 zoned. Bring your builders! Less than one mile to the beach. Property currently used as a nursery / garden center. Endless possibilities!Property also available for lease, store, florist and yard.